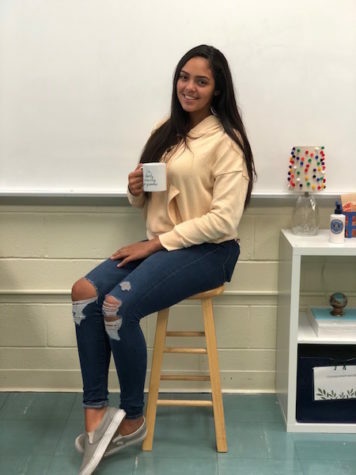 Jaylen Nuila is a senior and will begin her second year as a staff writer for the school paper. At Becton, Jaylen is very involved and plays on the varsity volleyball, basketball and track teams. Along with athletics, she is also a member of various student clubs such as Peer Leadership, Girls Helping Girls and Chick-fil-A Leadership. During her little spare time, Jaylen can be found hanging out with her friends, binge watching Netflix or eating mangoes. She also enjoys multiple cups of iced coffee a day despite knowing it's bad for growth. In the future, after completing her education, Jaylen plans to travel to Europe and some parts of Asia.